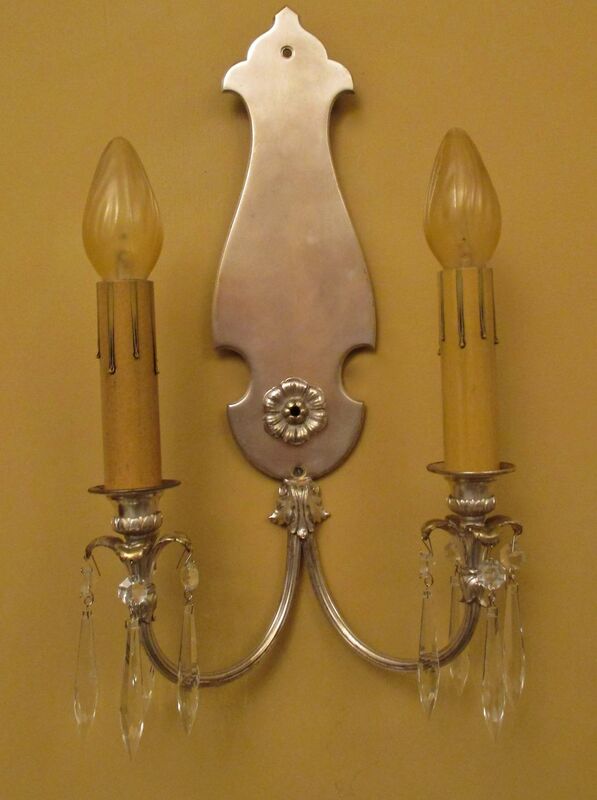 I found a set of four of these sconces. And passed on them. Then passed on them again. And again. Then I saw them again, and became curious as to WHAT was under the cheap white paint. 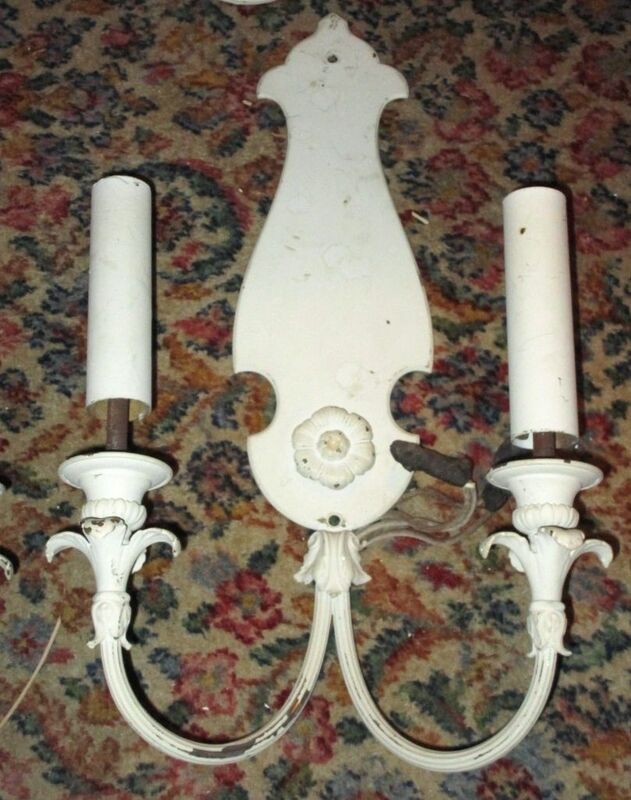 I also felt sorry for the sconces, and knew I could find the poor abused babies a good home. Oh my! My curiously was satisfied by silver-plate. Who paints over silver??? I also discovered tell-tale mounting holes for crystals. So, crystals once again grace the silver-plate sconces. The lines, too, captured my special attention. 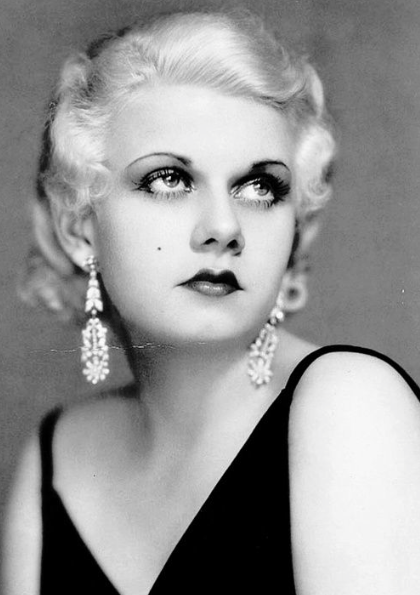 The sconces are, I believe, subtly 1930s, and are of a style one might have seen in a Jean Harlow movie. Lovely-the restoration of that metal is amazing! How do you DO that? My father was an early collector of Tiffany, and in the 1960’s he was transferred from San Francisco to New York, and we landed on Long Island. My parents saved a huge old house, John Philip Sousa’s. When we weren’t dodging falling plaster, we searched the New York area for churches with Tiffany windows. We stopped at a magnificent Shingle Style church because we spotted the tell-tale layered glass typical of Tiffany. We raced inside to admire the windows, and a lady in the sanctuary proudly showed us around. Remember, this was the 1960’s. I understand the church has since payed to have them restored.